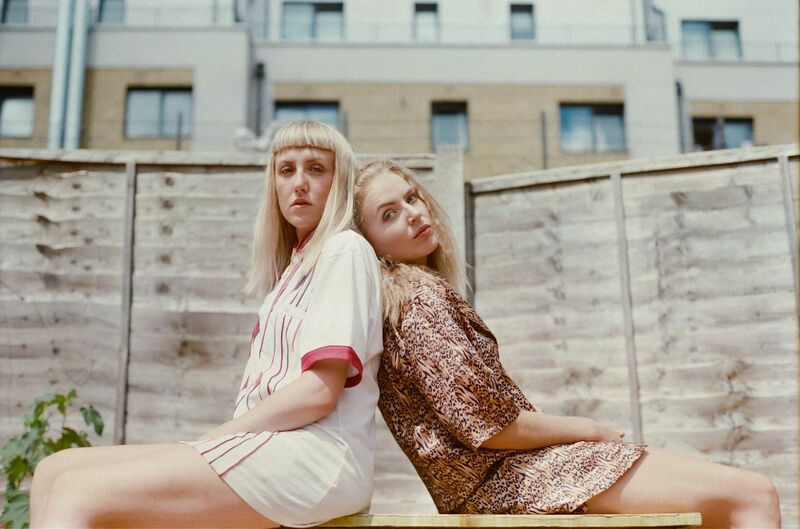 Megan Markwick and Lily Somerville – AKA IDER – don’t buy into the philosophy that bands need friction to create sparks. 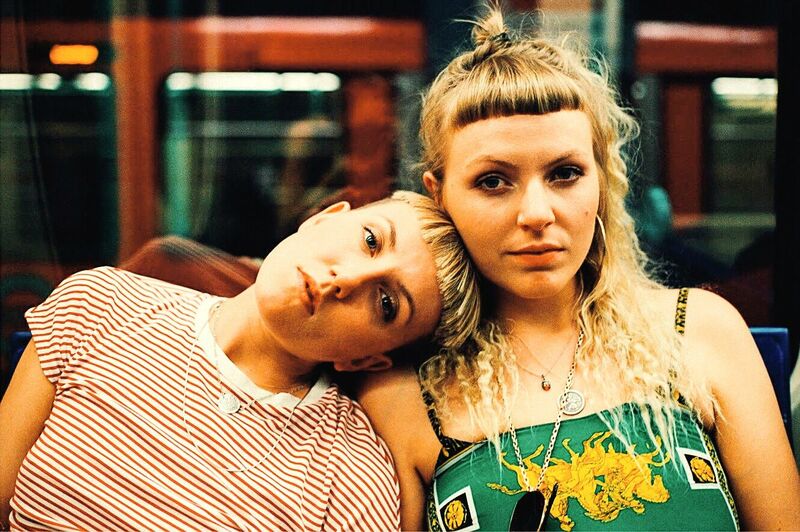 In fact, says Megan, “we very rarely, maybe even never, disagree.” It might go against the rock ‘n roll mythology that antagonism equals creativity, but IDER credit their simpatico relationship with making their music so remarkable. The two live together, make music together, and share everything from books to podcasts with each other. They’re going on holiday soon, and as a challenge, they’ve vowed to spend the whole week not talking. They both agree that’ll probably never happen. As soon as Megan and Lily met, at the start of their music course at Falmouth University, it was obvious that they shared an artistic chemistry. The first thing they noticed was the way their voices melded together, their harmonies so intricately intertwined they seemed to become a separate entity. “When we sing together, there’s a new voice that’s created,” says Megan. 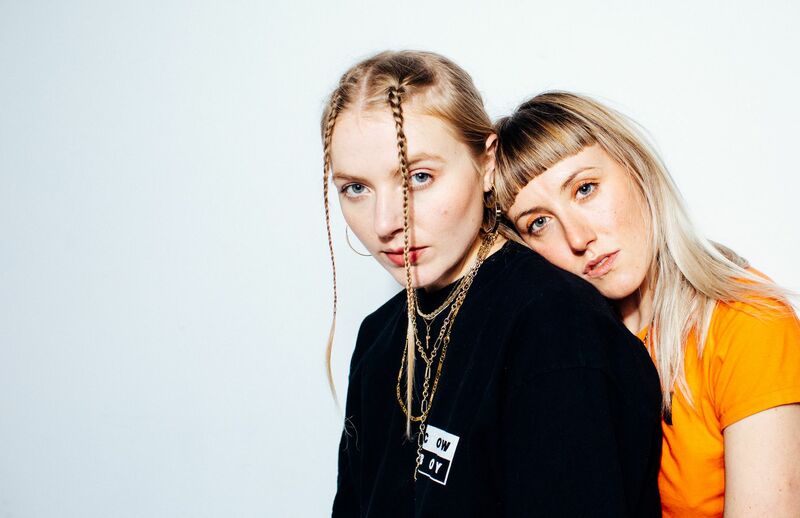 “We kind of joke that it’s the third member – and that’s IDER.” Songwriting, they soon discovered, came just as easily. “It was a really natural and instinctive thing,” says Megan.